Engineered wood is becoming an increasingly common component within many homes. 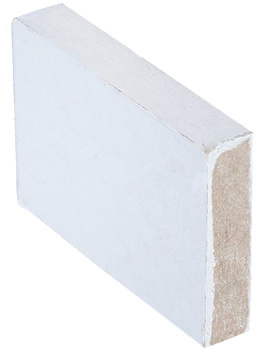 One specific variety is known as medium-density fibreboard. Often abbreviated as MDF, this type of wood is actually a combination of hardwoods and softer woods. Their fibres are broken down and with the addition of a resin, formed into specific shapes. Examples here can include fascia, crown mouldings and ornate designs. 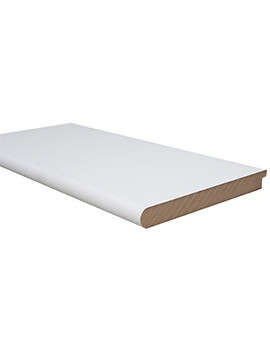 MDF boards are cheap, extremely durable and cost-effective options when compared to traditional wood. 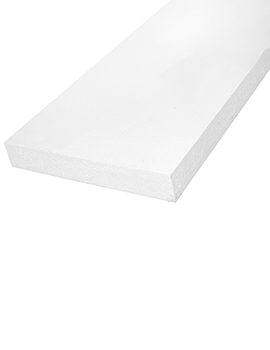 White primed MDF boards are often used by builders and property owners alike. Let us look at some of the varieties in greater detail. 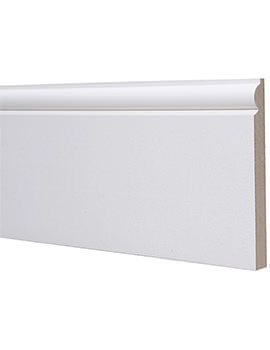 What is a Primed MDF Window Board? 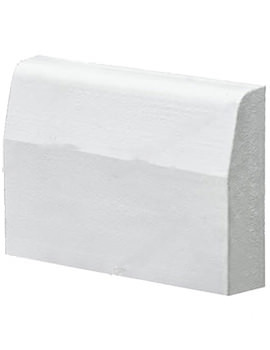 White primed window boards are sometimes referred to as windowsills. These are located along the bottom inside of a window. 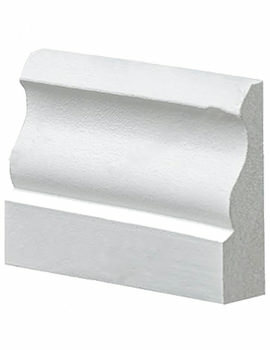 They are often used in conjunction with trim along the sides of the window as well as underneath the sill itself. 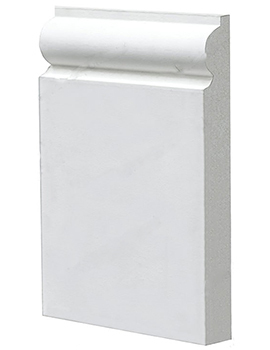 Architraves are moulded columns that are placed around windows and doors as decorative elements. They are sometimes referred to simply as "trim". 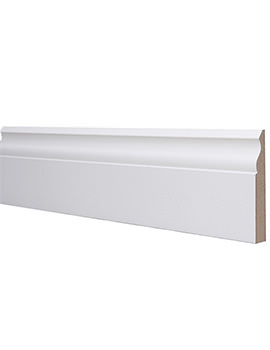 White primed architraves are known for their surface grooves which have been machined with a lathe before priming. 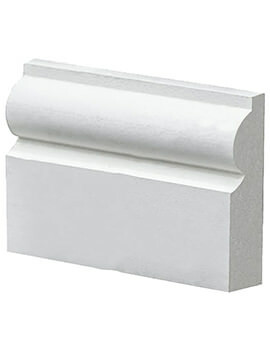 They are available in a number of different styles that will compliment the window or door in question. 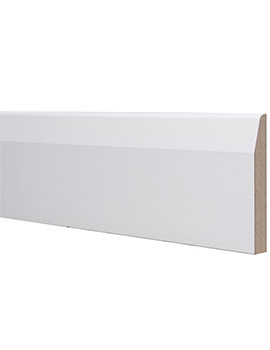 MDF skirting is normally found at the base of a wall. It is used to provide a border between the wall and the floor. 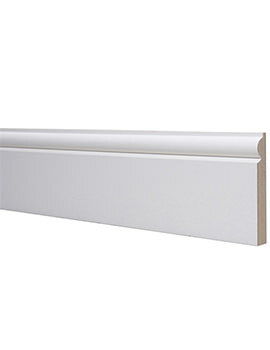 In most cases, this type of skirting is placed around the periphery of a room. 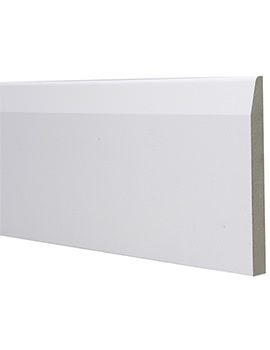 The benefit with these MDF boards is that they have been manufactured to stand up to a great deal of wear and tear. Of course, they can remain white, or they can be painted to achieve the desired tone. These boards are classified based on their length and width. So, take into account the specific dimensions required to tackle a certain project. Their white priming allows them to be easily painted and as you may have already guessed; there is no need to apply an additional layer of primer. Also, there can be certain varieties that have included a white dye within their interior. 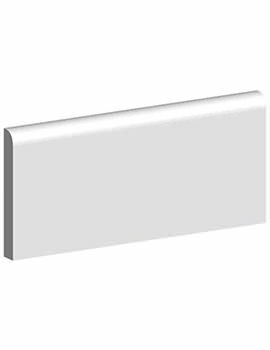 This can be beneficial, as surfaces that are angled or cut will not require an preliminary coat before they are painted. 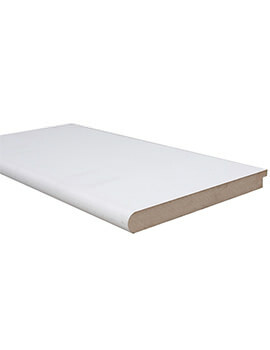 These are some of the main factors to keep in mind when purchasing white primed MDF boards. 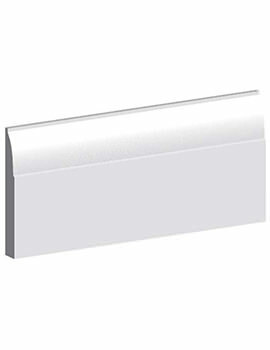 Offering durability and easy installation, they are often very economical options.